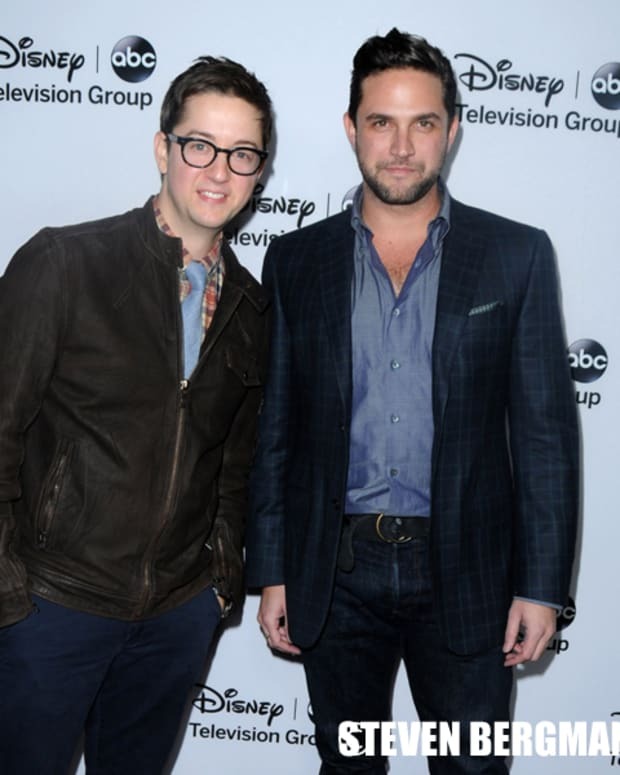 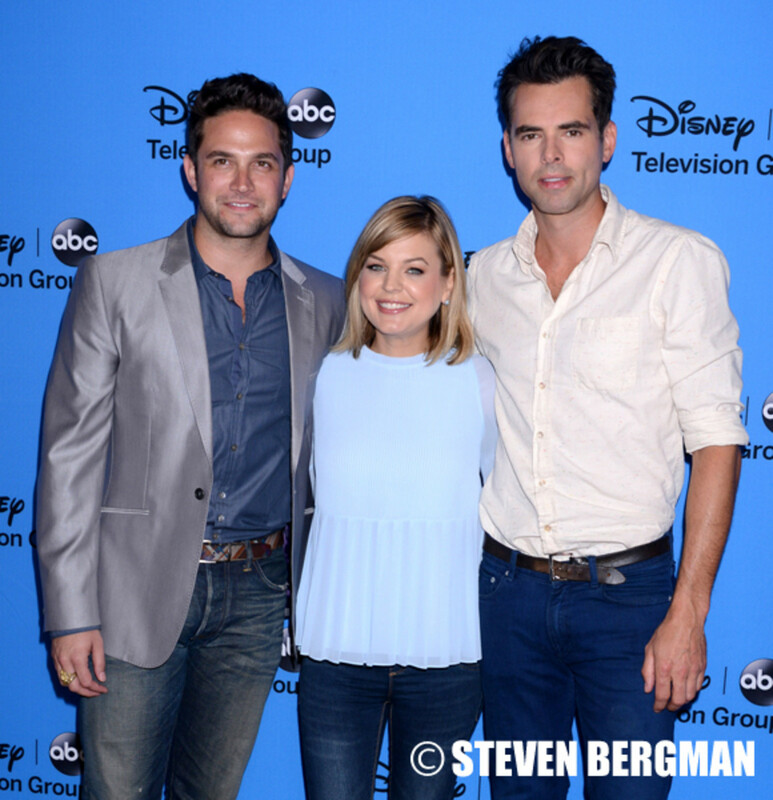 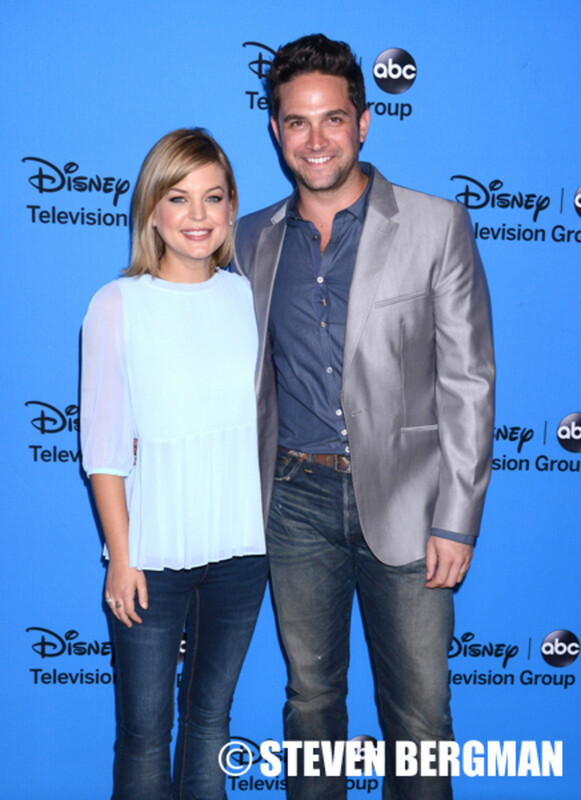 General Hospital’sKirsten Storms, Finola HughesandJason Thompson were joined by former Port Charles resident Brandon Barash (ex-Johnny Zacchara) at ABC’s Summer TCA Press Tour on August 4. 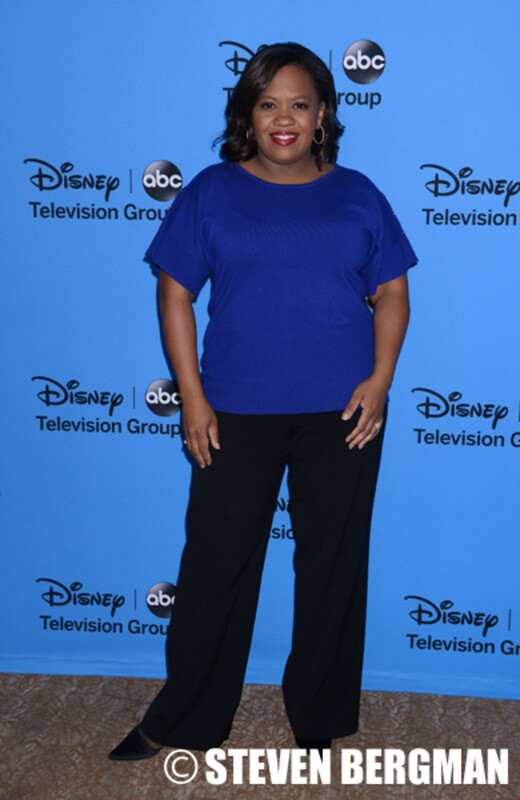 Scandal’s soaptastic triangle of Kerry Washington, Tony Goldwyn and Bellamy Young also brought their magic to the event. 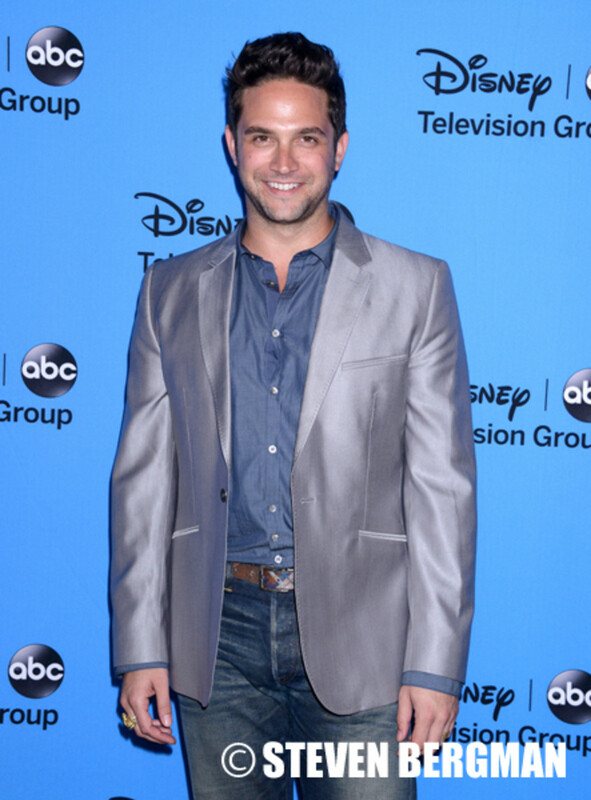 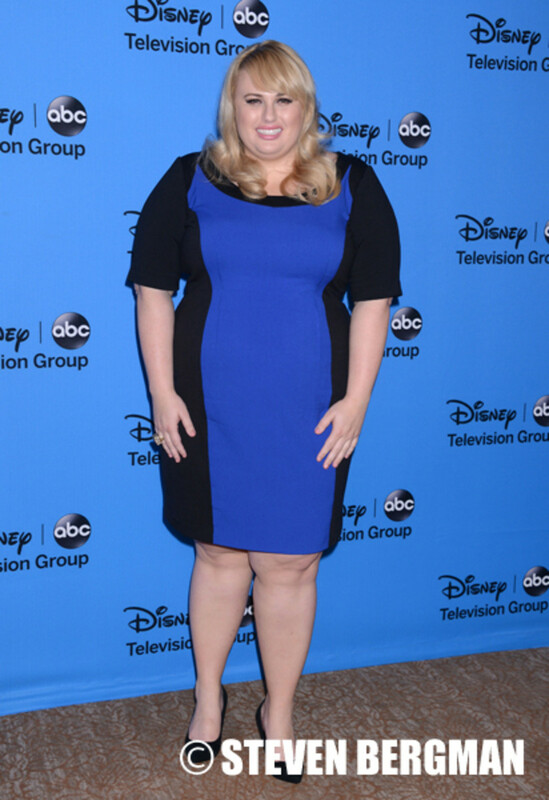 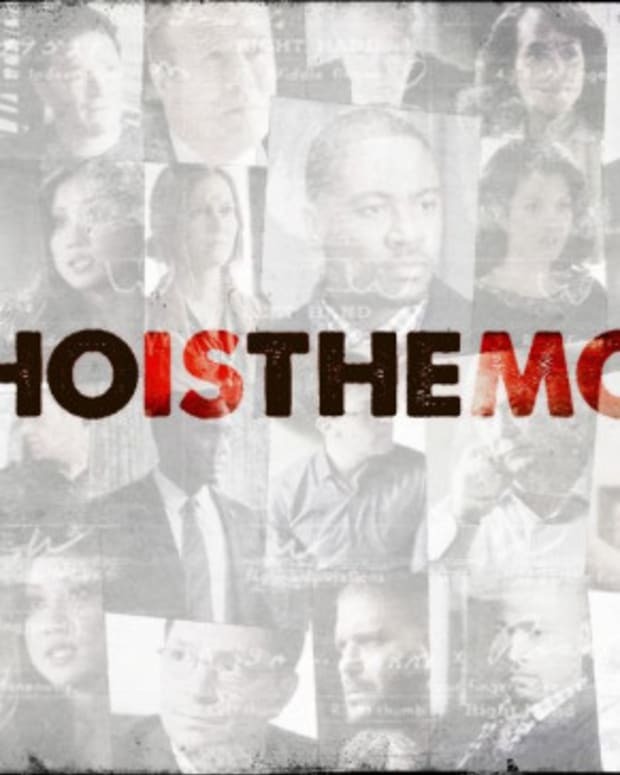 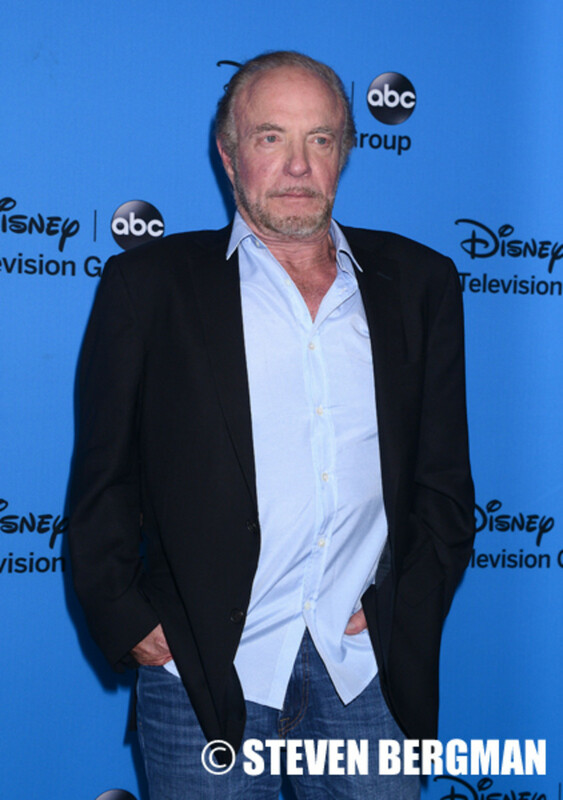 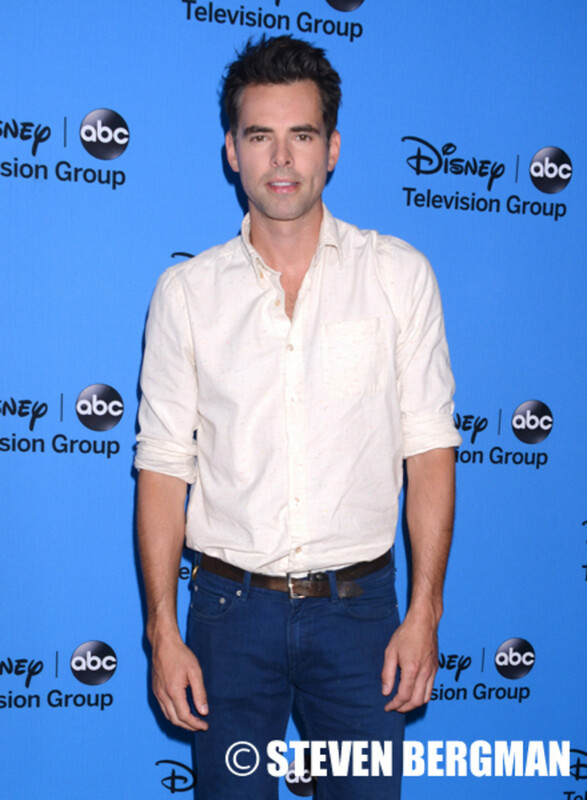 Check out more photos of stars from General Hospital, Revenge, Scandal, Grey’s Anatomy, Castle and more after the jump!